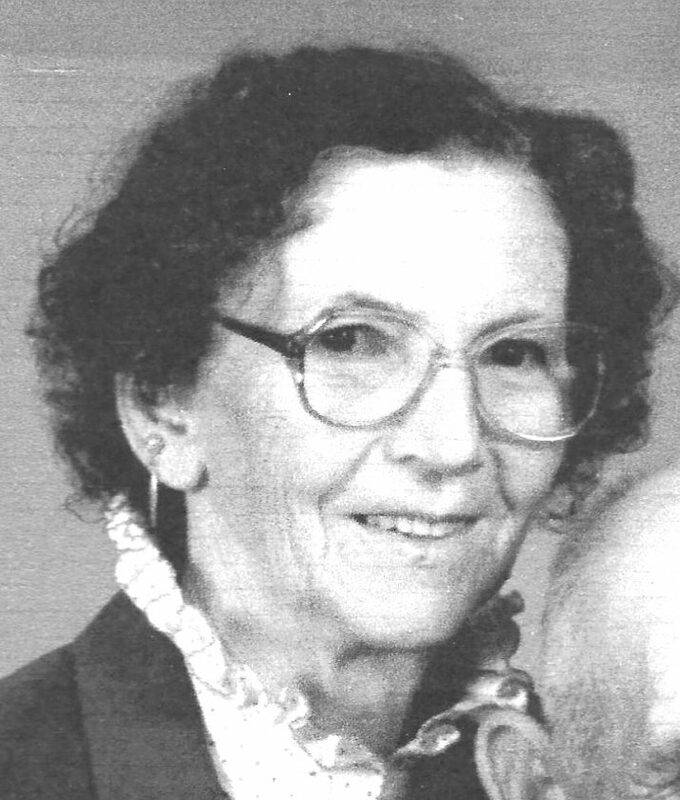 Ruth Viola Wilfong Horner, 96, of Dunmore passed away April 8, 2019, at the Davis Memorial Hospital. Born March 22, 1923, at Dunmore, she was the daughter of the late Charles and Orpha Lindsay Wilfong. She was preceded in death by her husband, Neil Horner Sr., brother Albert Lincoln Wilfong, infant brother Charles William Wilfong and great-great-niece Pailsey Sharp. She is survived by Neil Horner Jr., Jean Horner Sharp and Patricia Horner Thacker, children by marriage; grandchildren David, Lora, Matt, Tim, Brian, Tamara and Leslie; great-grandchildren Philip, Daniel, Julia, Cora, Samuel, Brooke, Robert, April, Garrett, Grant, Gunner, Gabby, Charlie, Ben and AJ; sisters-in-law Helen Wilfong, Gertrude Taylor and Naomi McQuain; nieces Shirley Wilfong Wilkins and Patricia Wilfong and nephew Charles Albert Wilfong. She is survived by great-nieces Nicole Wilfong Sattler, Kristine Wilfong Sharp, Susan Wilkins, Sarah Wilkins Brown and great-nephews Charles Albert Wilfong II and Jonathan Wilkins. She is also survived by eight great-great-nephews and one great-great-niece. Services will be held at 2 p.m. on Friday, April 12, at the Wesley Chapel United Methodist Church with the Rev. David Fuller officiating. Burial will follow at the Arbovale Cemetery under the direction of the Lantz Funeral Home in Buckeye. Visitation will be held from 12:30 until 2 p.m. on Friday at the Church. In lieu of flowers memorial gifts may be sent to Wesley Chapel United Methodist Church Cemetery Fund, in care of Nancy Rexrode, 4949 Wesley Chapel Rd., Green Bank, WV 24944. Online condolences may be made at Lantzfuneralhome.com.